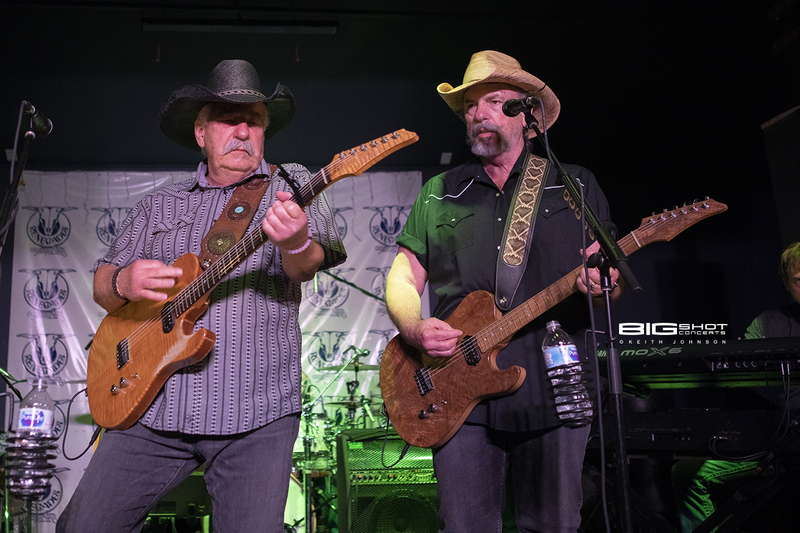 For more than four decades, brothers David and Howard Bellamy have been making music and touring as the Bellamy Brothers. 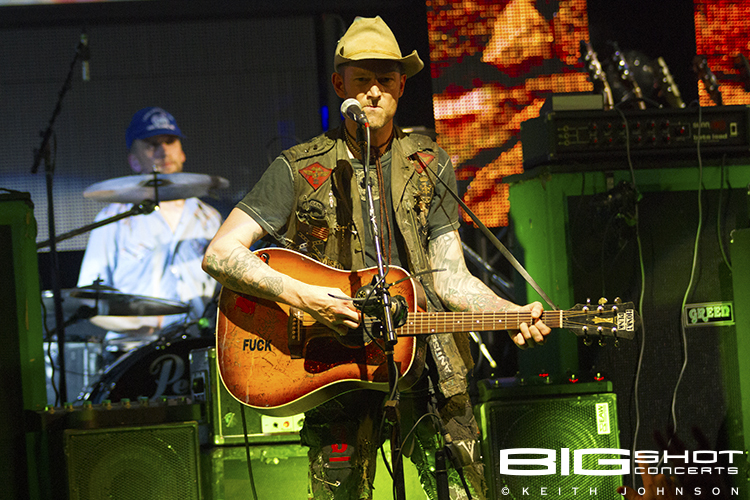 Their pop/country journey has won legions of fans along the way and they continue to perform with passion. 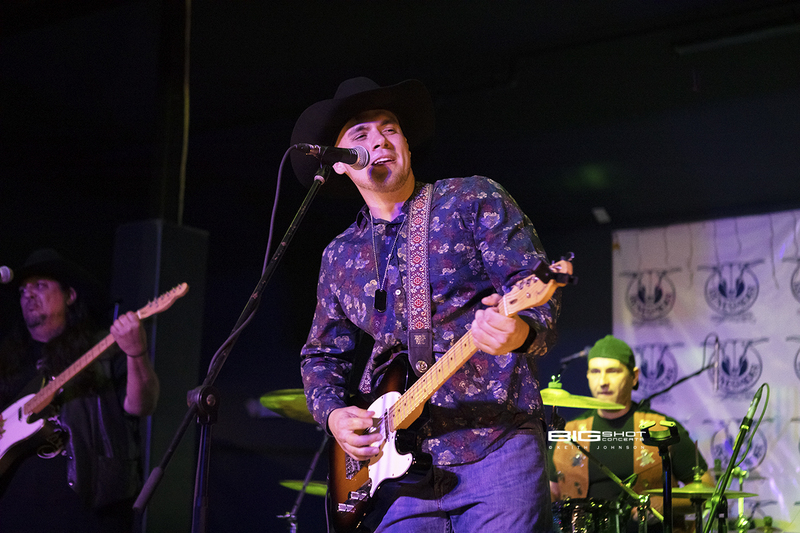 When they took the stage at Renegades Country Bar & Grill, those in attendance danced and sang to the tunes they came to hear. 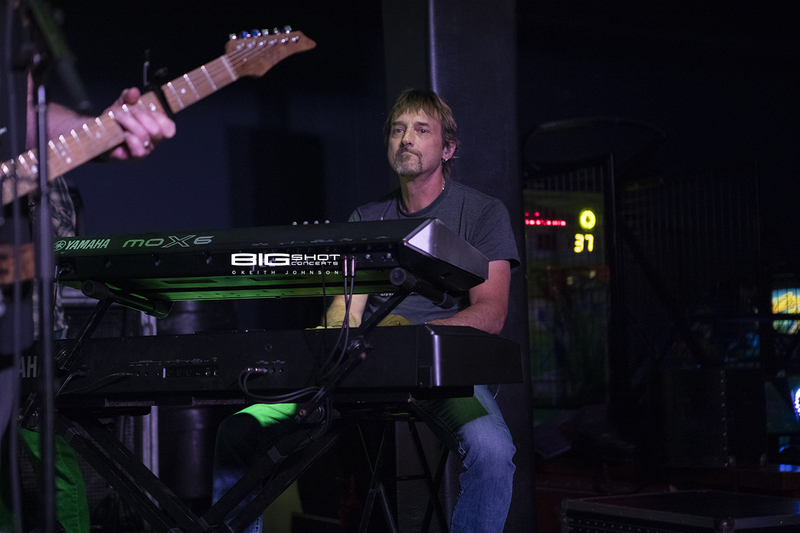 The band backing Bellamy Brothers on tour included musicians Jim Heep on steel guitar, drummer Rocky Marvel, guitar player Randy Hiebert, Galen Butler on keyboards and Randy Hall on bass. 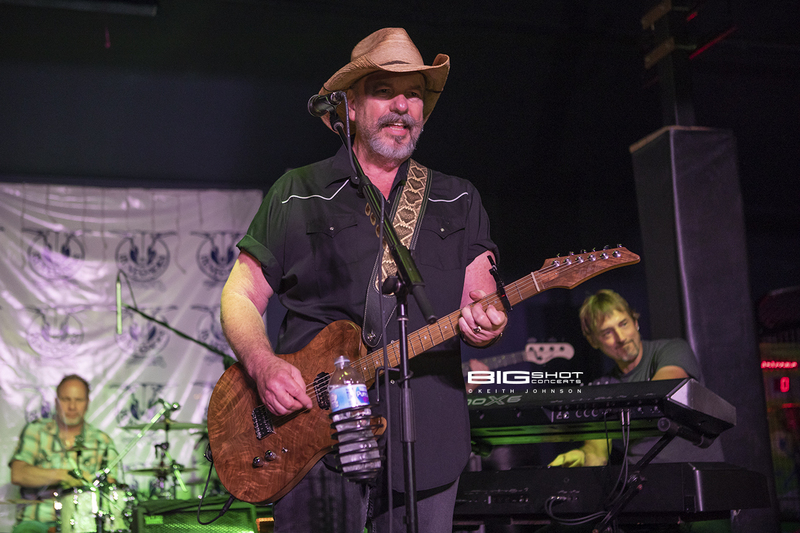 Bellamy Brothers concert at Renegades Country Bar & Grill. 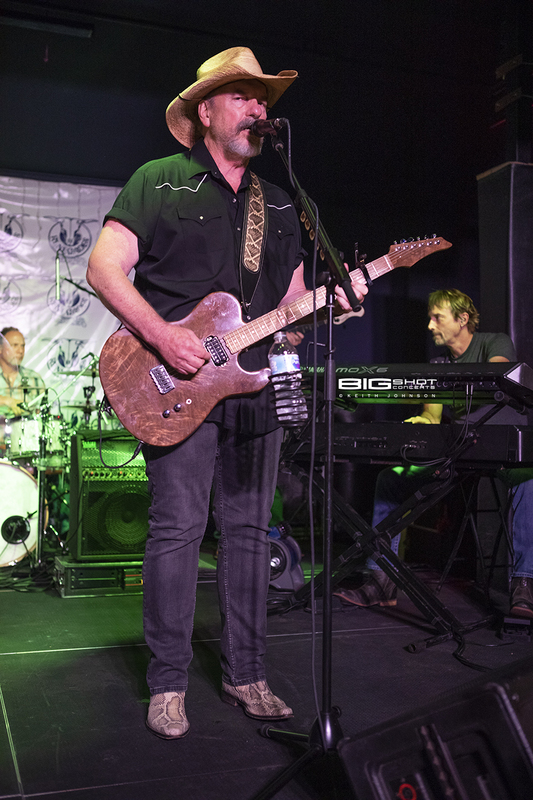 Concert at Renegades Country Bar & Grill starring Bellamy Brothers. 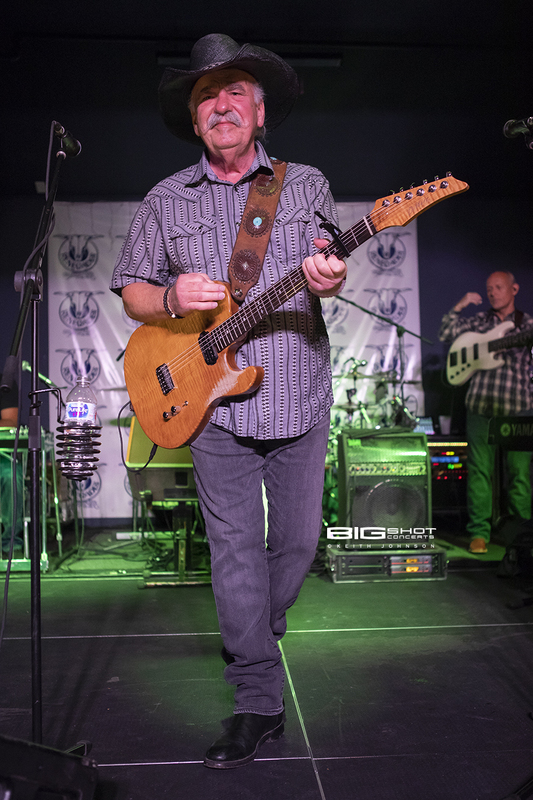 Bellamy Brothers country music concert in West Palm Beach, Florida. 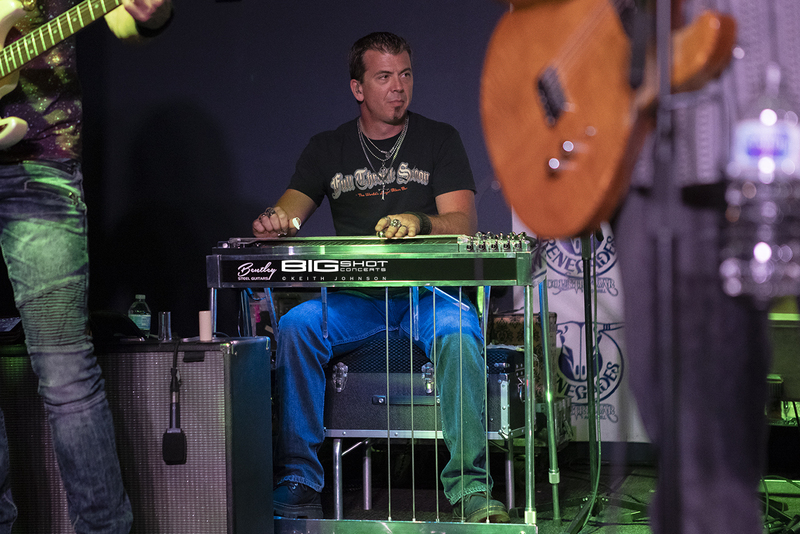 Jim Heep of the Bellamy Brothers plays steel pedal guitar. 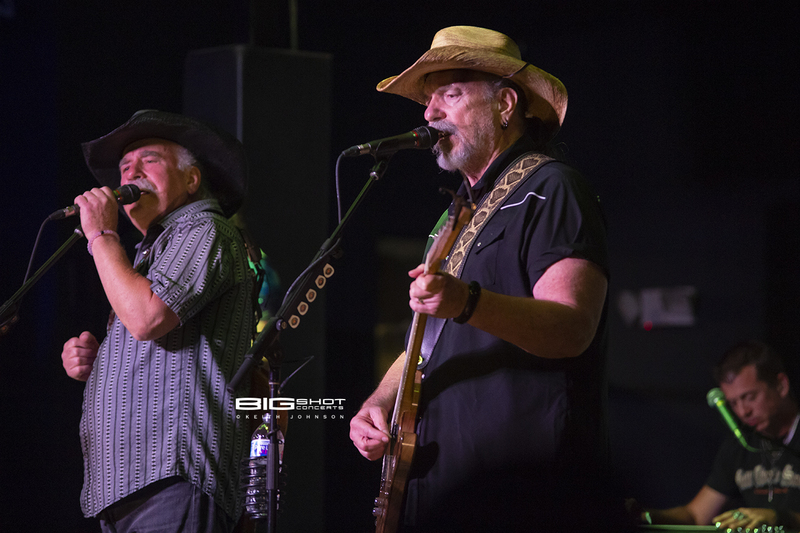 Photo of Bellamy Brothers playing live at Renegades Country Bar & Grill. Bellamy Brother Guitar Player Photo. 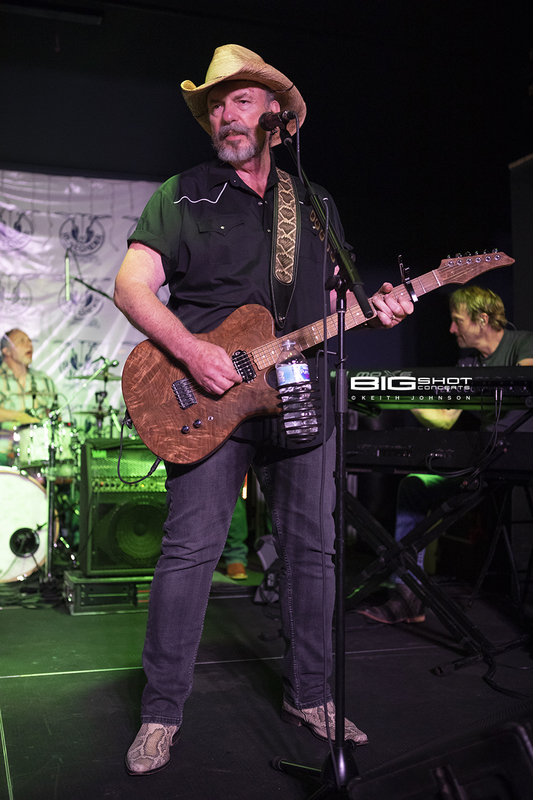 Randy Hiebert of Bellamy Brothers screams with his guitar. 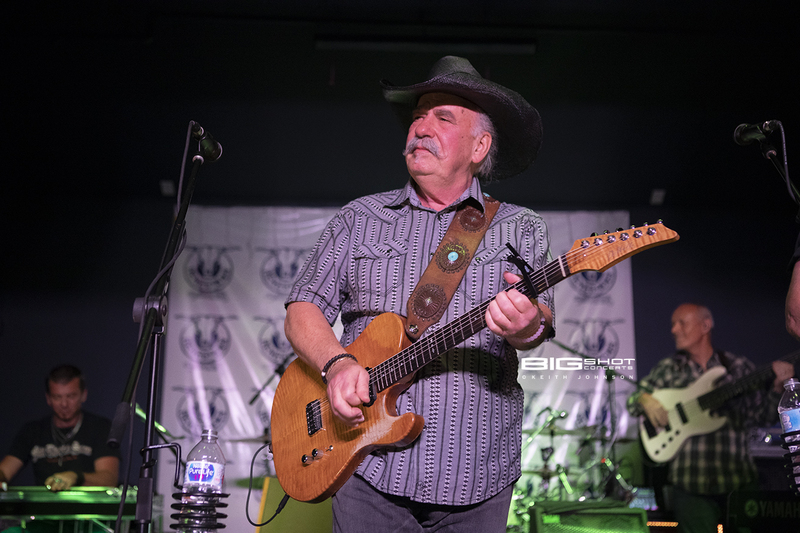 Bellamy Brothers founder, singer and guitar player. 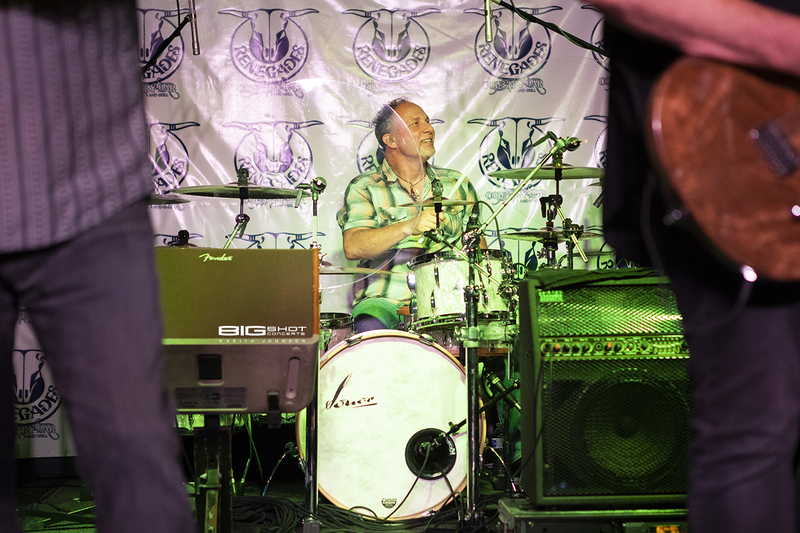 Photo - Howard Bellamy on stage at Renegades. 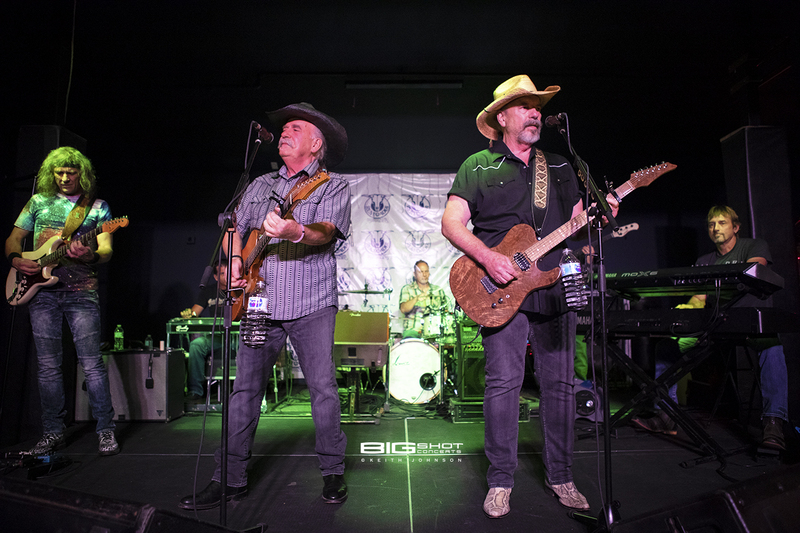 Bellamy Brothers play 40 years of hits at Renegades. 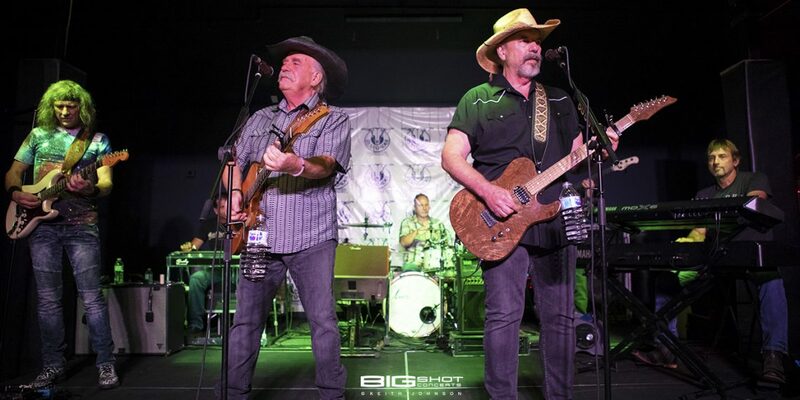 Bellamy Brothers perform live on stage. 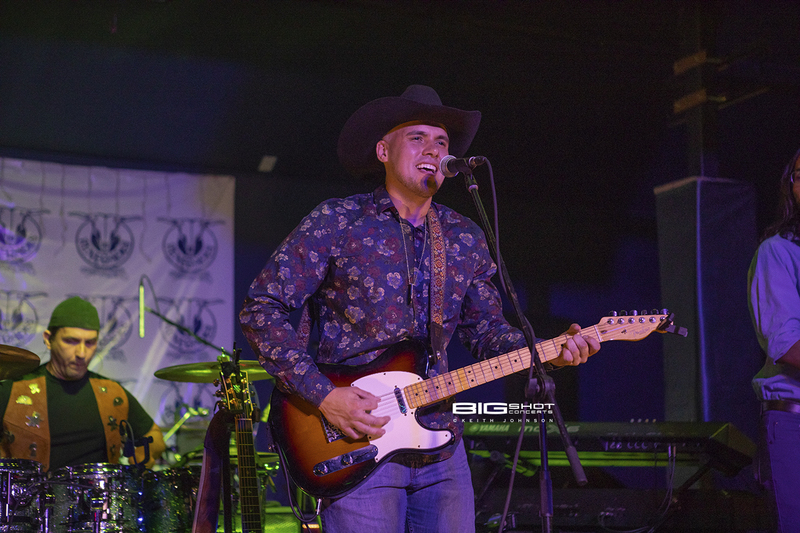 Ricky Vilado performs at Renegades Country Bar & Grill. 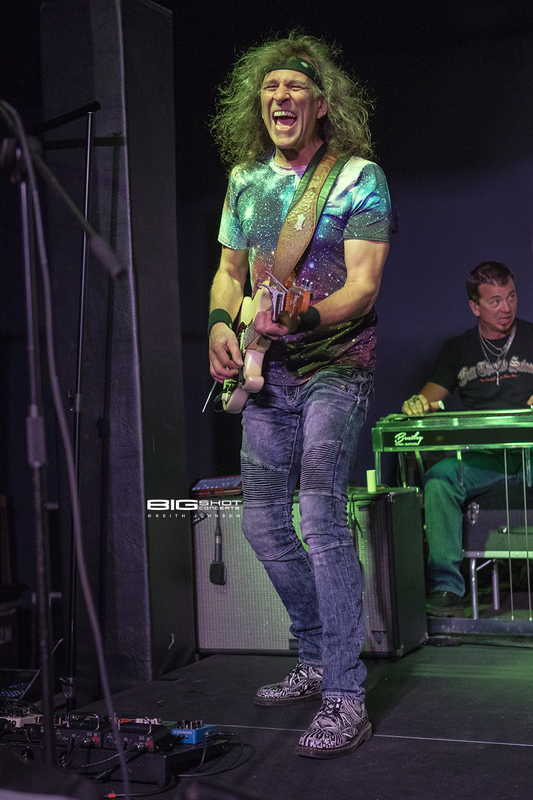 Ricky Vilado on stage in West Palm Beach, Florida. Experimental Carnatic Musician Kapil Seshasayee Releases Debut Album "A Sacred Bore"